Walking around the pleasant, mainly pedestrianised centre of Paderborn, an hour east of Dortmund in North-Rhine Westphalia, and you’d be forgiven for not noticing that flagship club SC Paderborn 07 recently spent a year in the most popular league in Europe. Arrive in Vitoria, Ferrara or Brighton, and recent top-flight promotion is soon apparent. 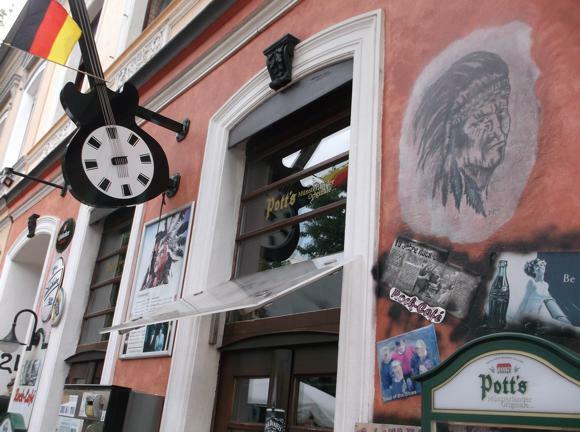 Flags, posters and scarves in bars and shop windows demonstrate local pride, a sense of shared achievement. Around focal Markt, tacky Marienstraße and busy Kamp, few businesses sport the signature blue, white and black of SC Paderborn. Nearby Bielefeld, whose Arminia have more than a century of tradition, don’t even consider Paderborn rivals – that honour goes to Prueßen Münster. Then again, as SC Paderborn 07, the club haven’t been around too long – since ’87, in fact. Yes, the 07 refers to 1907, but this is the year that Arminia Neuhaus were founded, the start of a long and rather complicated saga. Arminia, the first club to be formed in the Paderborn area, became Concordia in 1910 and SV07 Neuhaus in 1919, who amalgamated with TuS Sennelager in 1973 to form Tus Schloß Neuhaus. There was also an 1.FC Paderborn, previously FC Preußen Paderborn, VfB Paderborn and TV Jahn Paderborn. 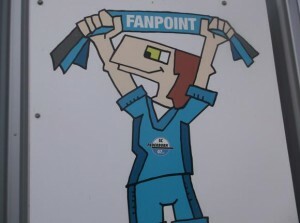 SC Paderborn 07, the offspring of the 1985 union of 1.FC Paderborn and TuS Schloß Neuhaus, were named TuS Paderborn-Neuhaus for the two years between amalgamation and 1987. It was Schloß Neuhaus who played at the Hermann-Löns-Stadion from its opening in 1957, by the area of the same name north-west of Paderborn. SC Paderborn 07 moved in 30 years later, playing their third- (and fourth-) flight fixtures until 2005. Gaining promotion to the second, SC Paderborn were also granted permission to build a stadium close to the Ahorn-Sportpark, an early candidate for the proposed new venue, just west of town. The 15,000-capacity stadium was opened in 2008. After staging a couple of Germany under-21 international fixtures, it was renamed the Benteler-Arena in 2012 after the local steelworks. Previous under-21 manager André Breitenreiter arrived in 2013 and took Paderborn to the Bundesliga in his first season. With no previous experience in the top flight, SC Paderborn were out of their depth and went back down to the Zweite in May 2015. Worse was to follow, although a Zweite return looks likely for 2018. Paderborn has its own airport, 20km (12.5 miles) south-west of town, used only by Air Berlin and a handful of other airlines. Bus Nos.S60 (20min) and 460 (35min) run hourly each to Paderborn main train station (€6.20 single). A taxi (+49 151 172 456 78) should cost around €30-35. The nearest international airport is Dortmund, 105km (65 miles) away, 10km (six miles) east of Dortmund main train station. A taxi (+49 231 14 44 44) to Dortmund should cost €22-€25. Hourly Airport Express bus No.21 (€7.50, 25min) runs hourly to Dortmund station, where direct trains to Paderborn (65min) run every 2hrs. You can also go via Hamm every 30min, overall journey time to Paderborn 1hr 20min. Tickets are around €20-25 online. 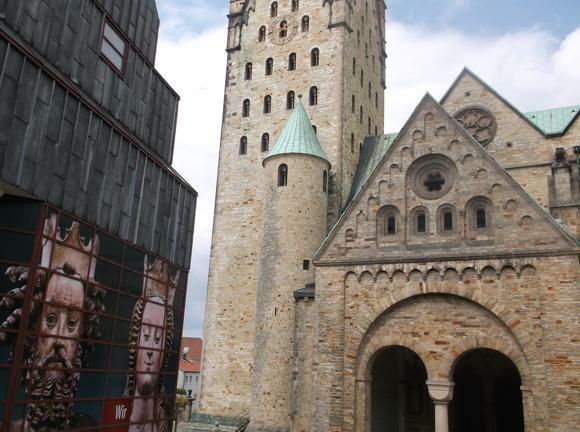 Paderborn city centre is walkable but you’ll need a bus to get to the stadium. A single ticket is €2.30 from a machine at the stop, €2.50 on board. A day pass is €6. For a town-centre taxi, call Taxi Stern on +49 5251 63377/+49 5251 20 50 55. 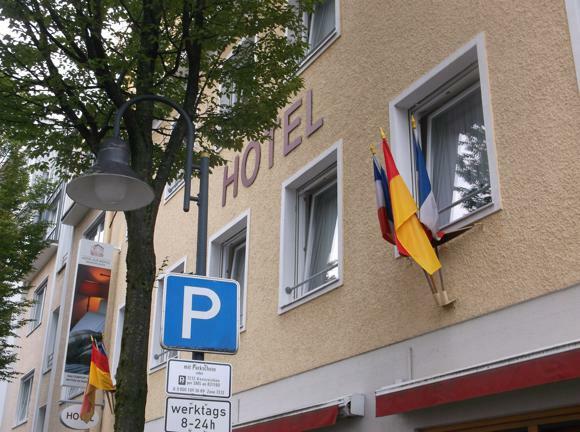 The Paderborn Tourist Office offers a free reservation service for the hotels, guesthouses and hostels on its database. There are no hotels near the stadium. In town, the most picturesque lodging is the Galerie-Hotel Abdinghof, a homely reconstruction of a 400-year-old townhouse, overlooking a lake. Also pleasant and privately run is the Hotel zur Mühle, by a little stream close to a couple of traditional pubs. 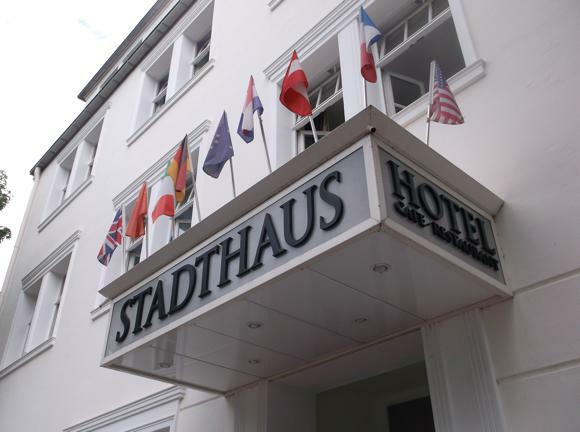 Beside the Rock-Café, the Hotel Stadthaus is a centrally located, mid-range three-star. 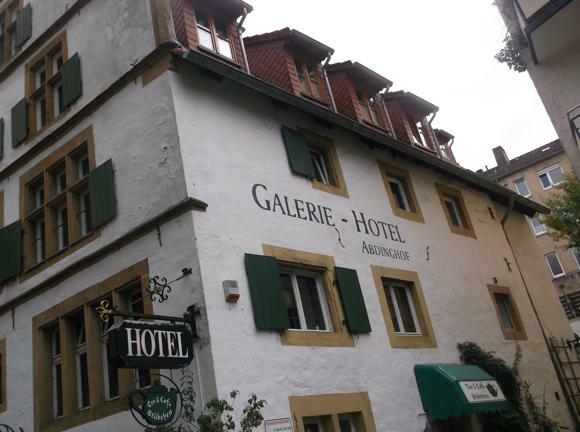 Like the Abdinghof and zur Mühle, it has its own restaurant. 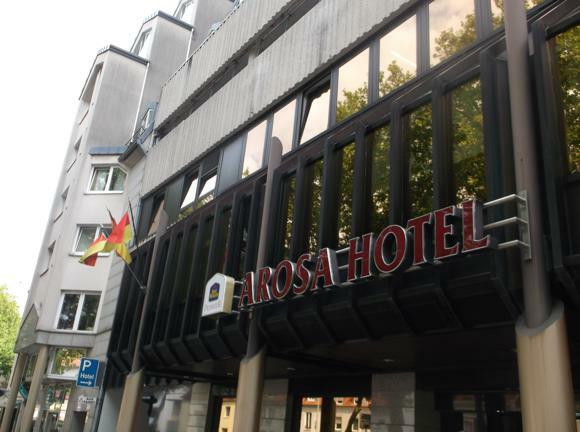 Of the chains, there’s a Best Western, the Arosa, on the edge of the town centre, with a panoramic pool, sauna and spa area, and conference facilities. 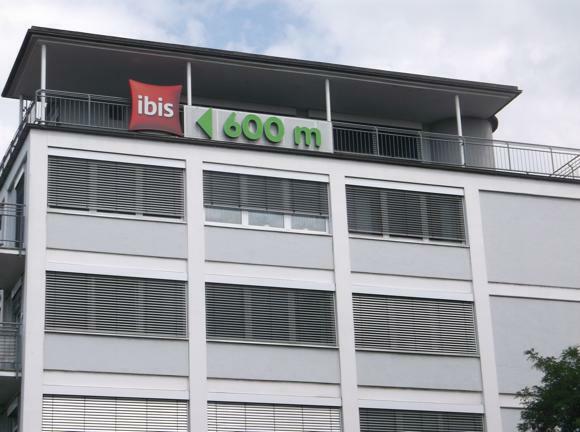 The local Ibis is a little further up, tucked away but signposted. 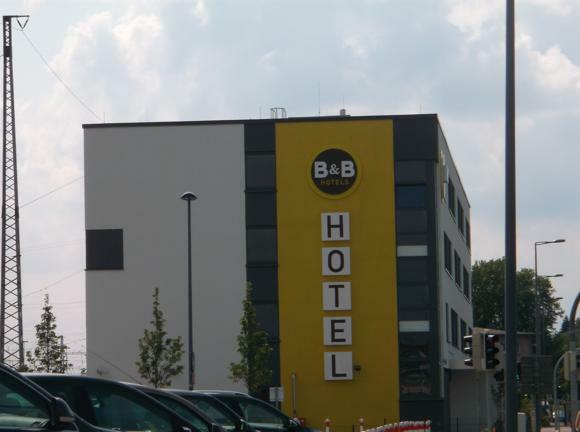 A short walk from the station, the B&B Paderborn offers the usual B&B chain tasteful affordability. 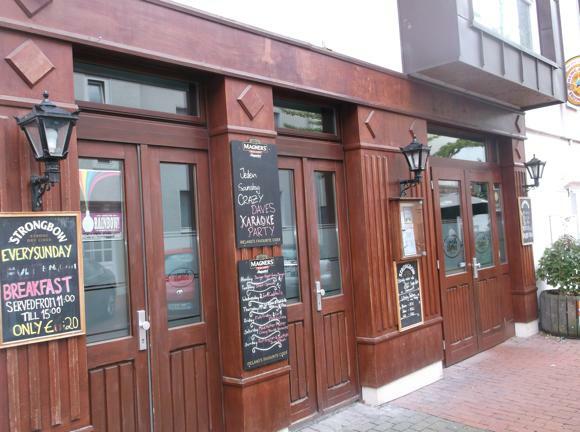 Many of nearby Dortmund’s famous beers – Brinkhoff’s, Kronen, DAB – are readily available around Paderborn. Bars dot various downtown streets, with a hub aimed at a younger clientele around Heierstraße and Mühlenstraße. 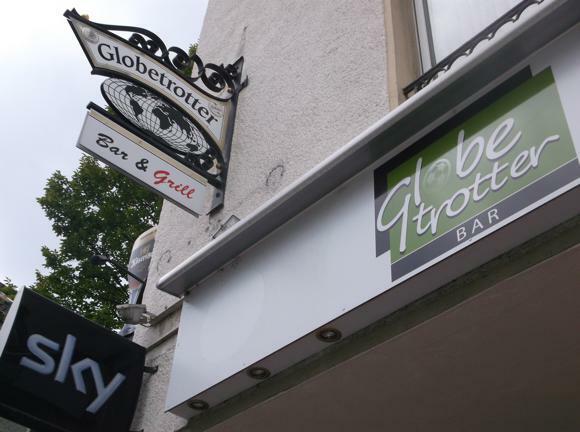 Among the venues are the Globetrotter and the Rock-Café, with its decent selection of regional beers. 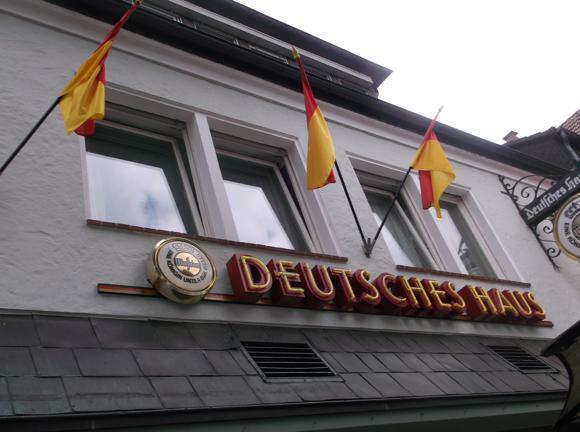 More traditionally, the Deutsches Haus is an age-old venue with TVs set up for football-watching near the doorway, a front bar and side snug seating ideal vantage points. 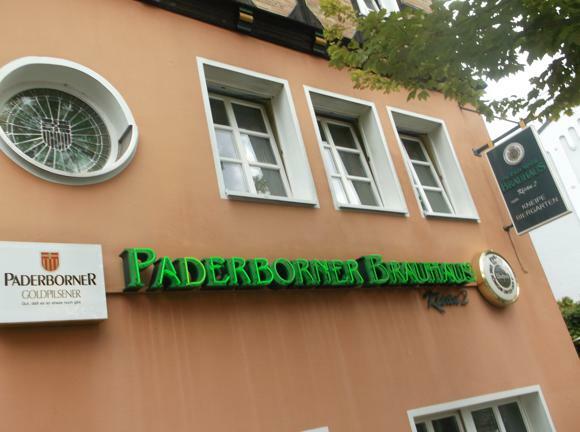 Diagonally opposite, the Paderborner Brauhaus is also long-established. 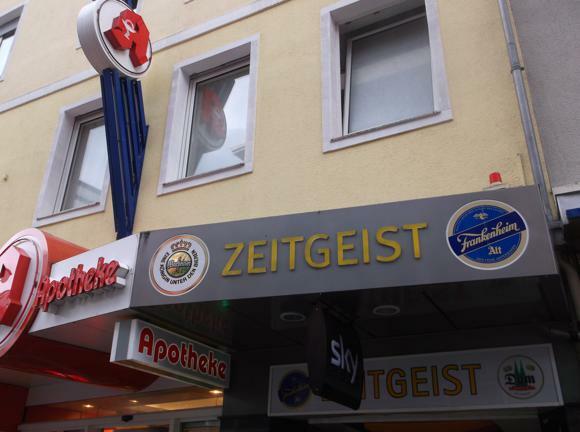 On Paderborn’s main shopping street, Zeitgeist is the most football-focused bar in the town centre, its opening hours altered to accommodate home games on Saturday or Sunday afternoons. 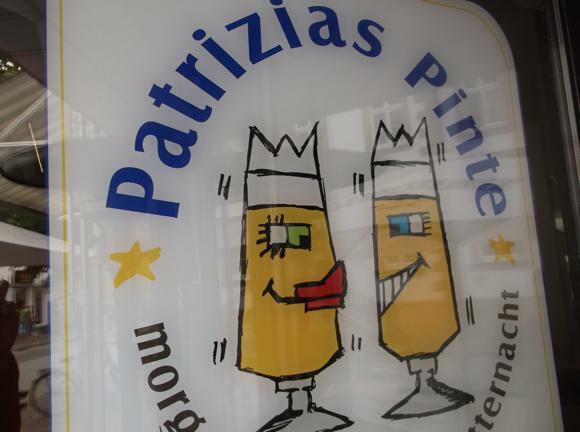 Friendly little Patrizias Pinte is in similar vein, with the accent more on culture than sport. 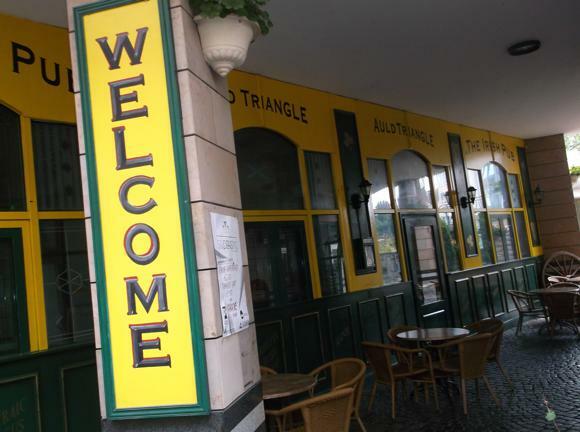 Of the faux pubs, the best is probably The Auld Triangle, tucked away in a quiet part of town, with TV sport a major attraction. 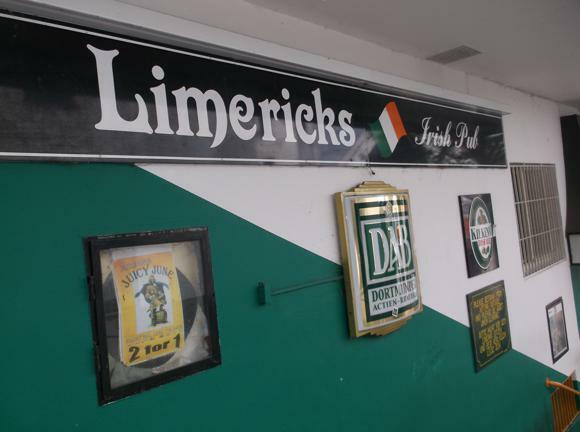 Close to the main square, Limericks Marienstraße 2 is more Irish-by-rote, while party-centric Mad Hatter stands on the site of a former destination pub in town. 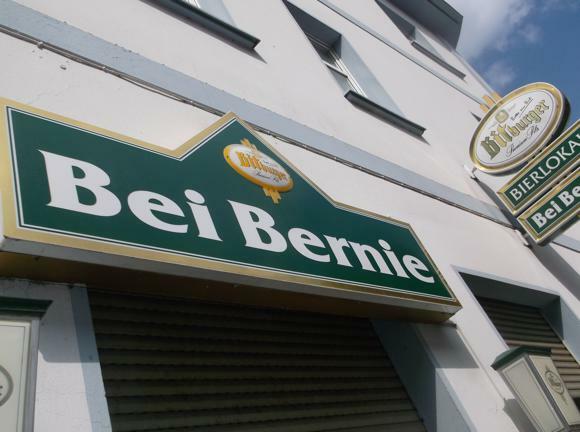 Last but by far means not least, Bei Bernie (Riemekestraße 18), along a downbeat street close to the station, is hands-down the best football bar in town. Run by the amiable Bernhard Queren, this cosy establishment is a shrine to the German game, frequented by equally friendly, football-savvy regulars. 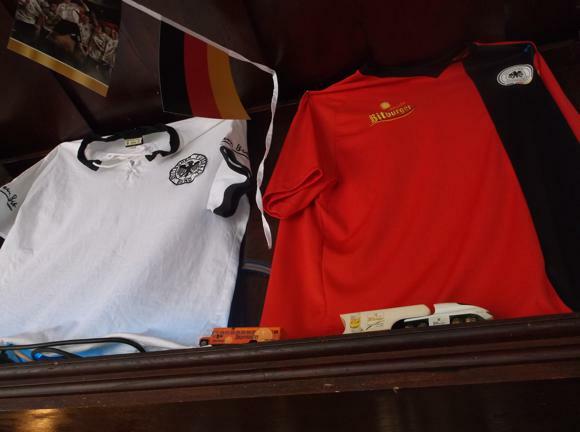 Note the Radenkovic-era TSV München 1860 line-up on display – and the England shirt from the Euro ’96 semi.